Whether she is your big sister or little sister, she’s probably one of your favorite people and best friend. You’ve been through it all. That’s why it’s so hard to find her the perfect gift. Here is a list of the best gifts for sisters that will show her she’s your favorite gal. 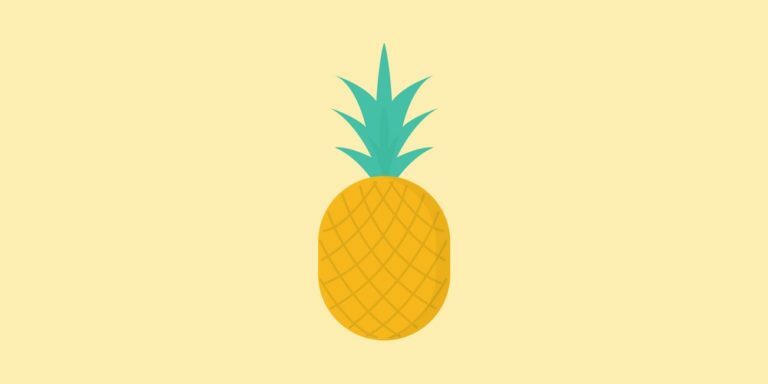 Make your friendship into wall art! 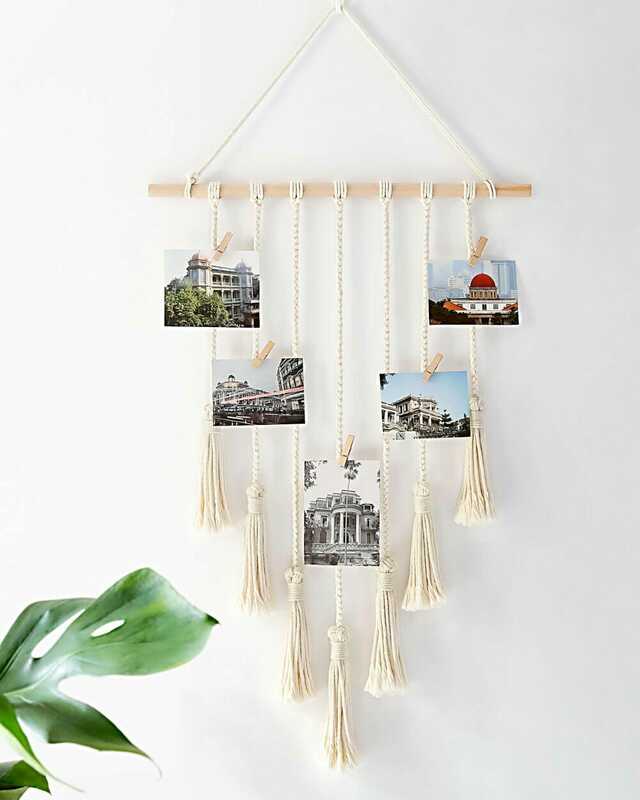 This wall decor photo display is a casual, artistic to show your favorite photos, pictures, postcards, memos or artwork with your friends and family. Simple but so warm.Gorgeous, durable and eco-friendly decor, suitable for indoor use. 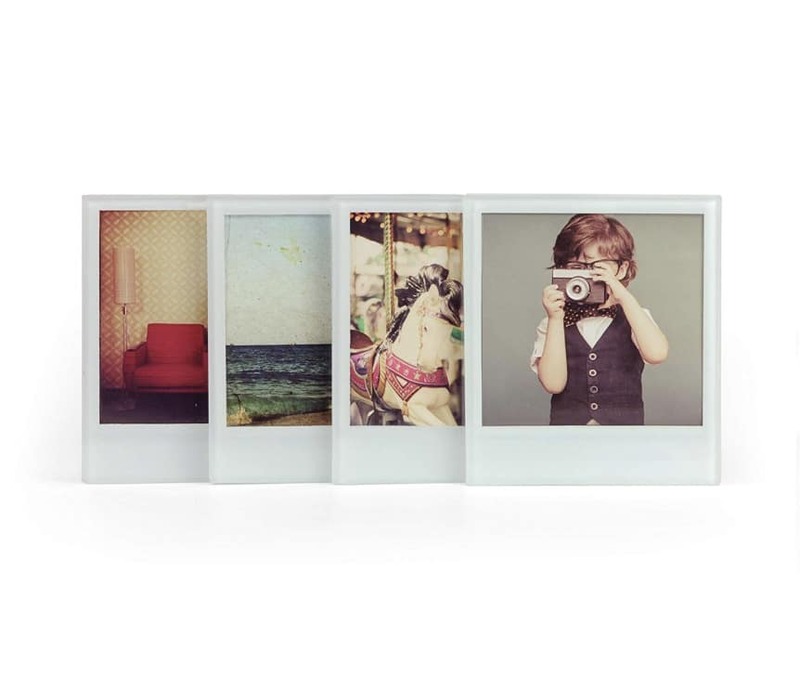 A unique way to display photos – It’s home decor and picture frames in one. With its slim design, and delicate appearance, this hand stamped coordinates necklace coordinate is a great way to add a bit of shine to any outfit. It stands as a little reminder of a significant time and place in your life that you want to keep precious like your home. 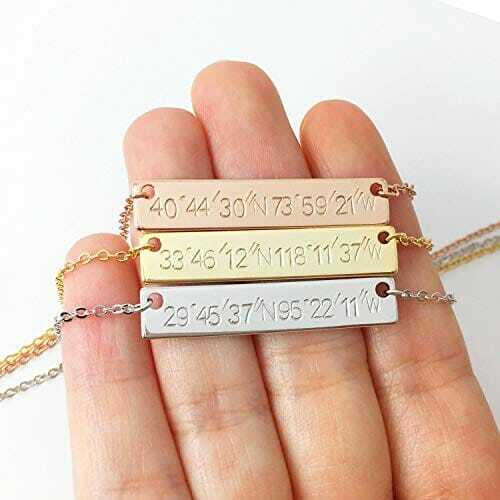 Remind your sister that you’re always there, even when you live miles apart with this personalized coordinates necklace. It’s a complete makeup organizer, display center, and universal docking station for your iPhone, iPad, & most phones & tablets. Each Beauty Station is chiseled and handcrafted from natural, eco-friendly bamboo. The product’s smooth surface is glazed with a protective, stain-resistant sealant. 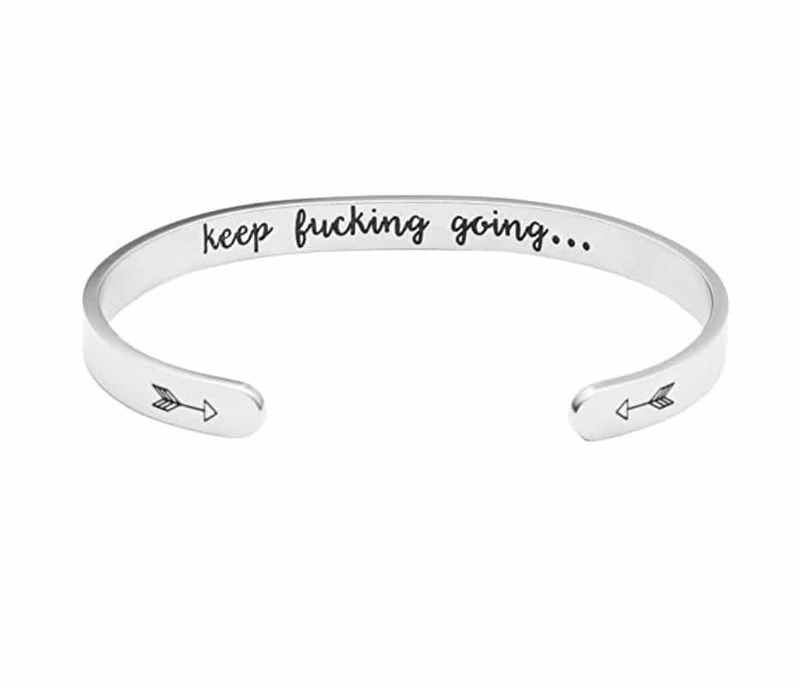 This funny quote engraved hidden message cuff is a funny and great inspirational gift for your sister. Give her a simple reminder to keep trudging on even on the hardest days. It’s a simple cuff that you can wear with anything. Insulate. Elevate. Celebrate. Perfect for your next banquet, brunch or bachelorette party, Stemless Flute by Corkcicle keeps your champagne crisp and cool from the first sip to the last. Crafted from triple insulated stainless steel, it’s the stylish solution to keep any bubbly beverage perfectly chilled, so you can savor every elegant sip. This cardigan features a popcorn yarn material, pockets, and a relaxed cardigan fit. The material is seriously so soft, she will want to live in this thing!! Wear with jeans, a basic tee, and booties for a trendy style. You might even want to pick one up for yourself. 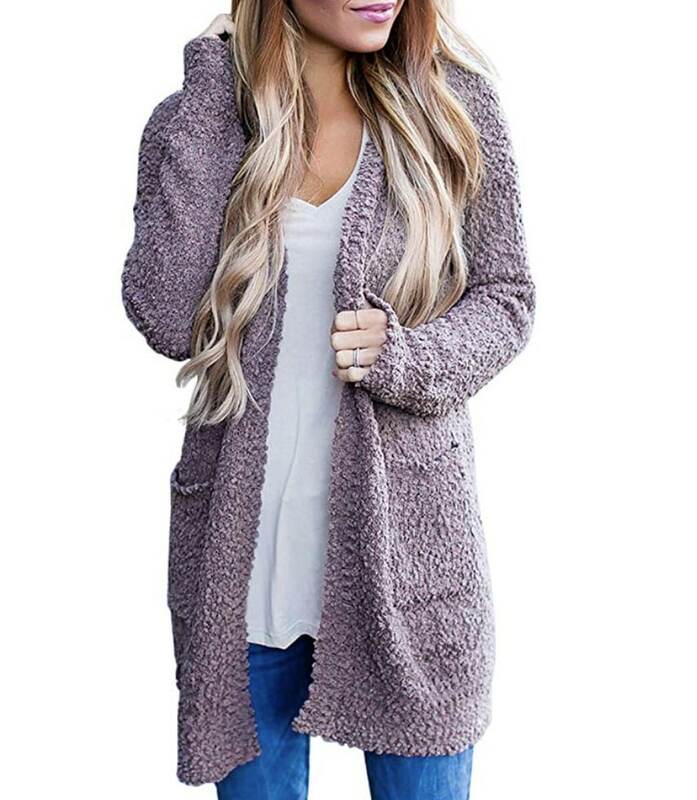 If this isn’t her style, Amazon has tines of cute cardigans for awesome prices like this one, this one and this one. There’s something magical about being able to snap a photo and hang it on the front of your fridge or hand it off to a friend. She can capture special moments with this Fujifilm instax mini eight camera that utilizes film packs (not included) to instantly provide you with photos. The brightness dial enables simple customization, and the high-key mode softens your shots for a creative touch. How cool are these! 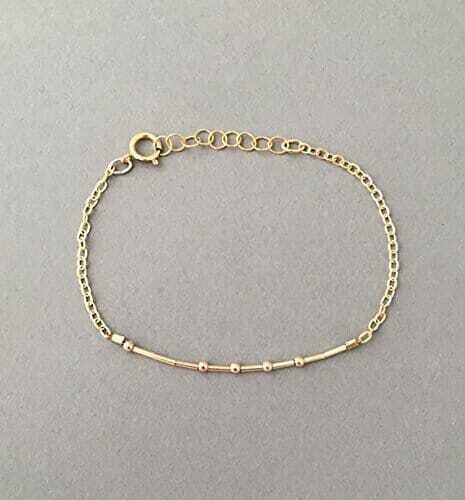 Each piece is deeply personal and uses Morse Code to convey secret words, special messages, feelings or moods. These unique pieces of jewelry send out your hidden message to the world. Get one for you and one for your sister. They are like the BFF necklaces you had as a kid but way better. Namastay on the couch all weekend long with the Binge-Watching Pinch Provisions kit. From fluffy socks to face masks, this 18-piece kit makes girl’s night in look like a spa on the sofa! This is how you rose all day! The ergonomic design allows you to hold your wine glass effortlessly while doing anything really. And the double insulated technology is good for keeping your drinks warm for a longer time on a cold day, providing you a warm winter, she will love them. Does she love gardening but her space is limited? 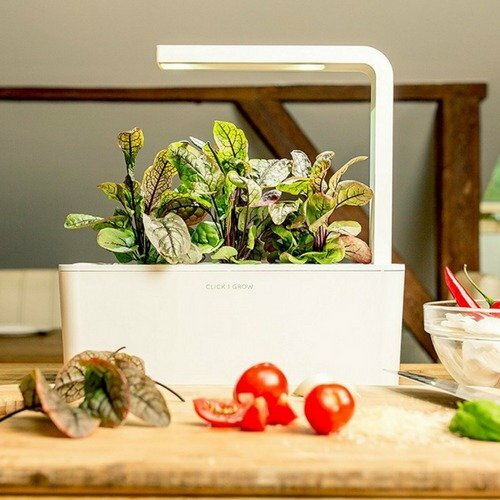 Get her this self-watering garden and grow your veggies from now on. 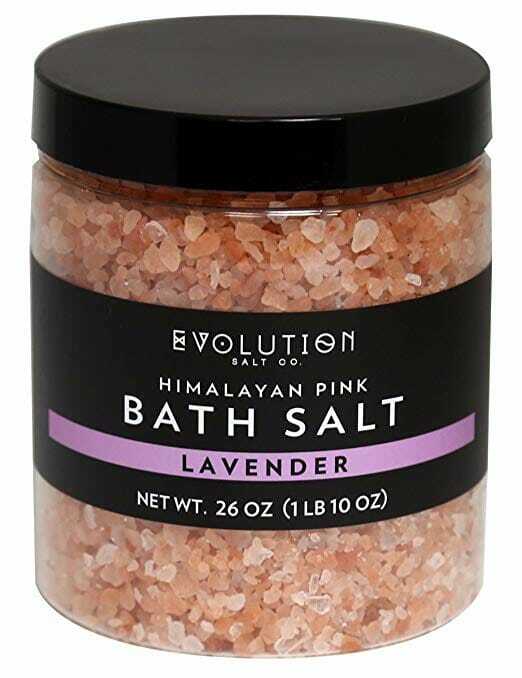 Ideal for indoor use, either on the kitchen counter, window or living room. He can grow her favorite culinary herbs all year long. Just drop the plant cartridges right into the container, refill the water reservoir, plug the device in, and she is good to go. 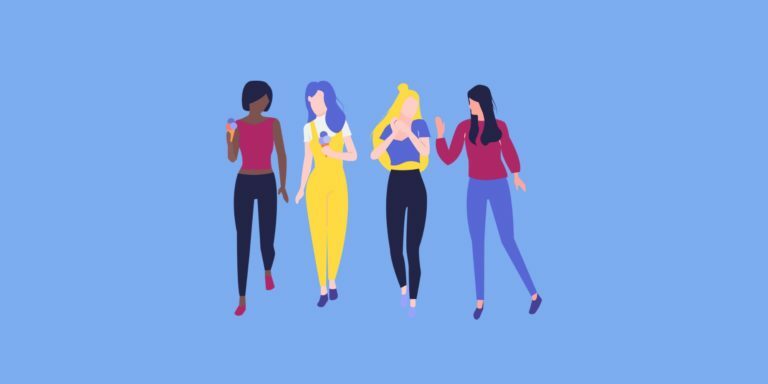 Calling all women, you need this! Wearing a hair tie on your wrist is one of fashion’s great faux pas (although we all do it). But with runaway barrettes on the loose, it’s the most convenient method to keep your mane managed on the go. This piece that keeps those easy-to-lose accessories on lock on hand. 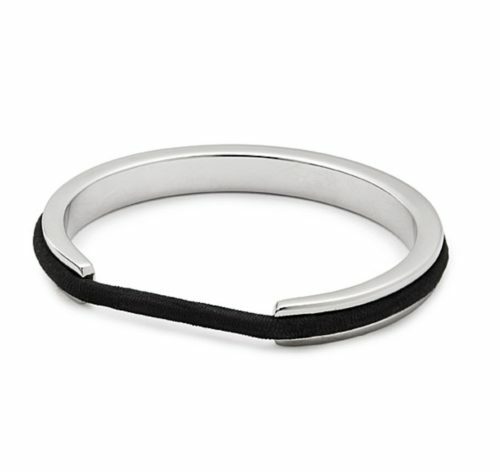 Their sleek slip-on bracelet has a channel that holds thick or thin bands in place, alleviating the pressure from the elastic around the wrist while giving the blasé hair tie a bold makeover. Does your sister travel a lot for work or play? 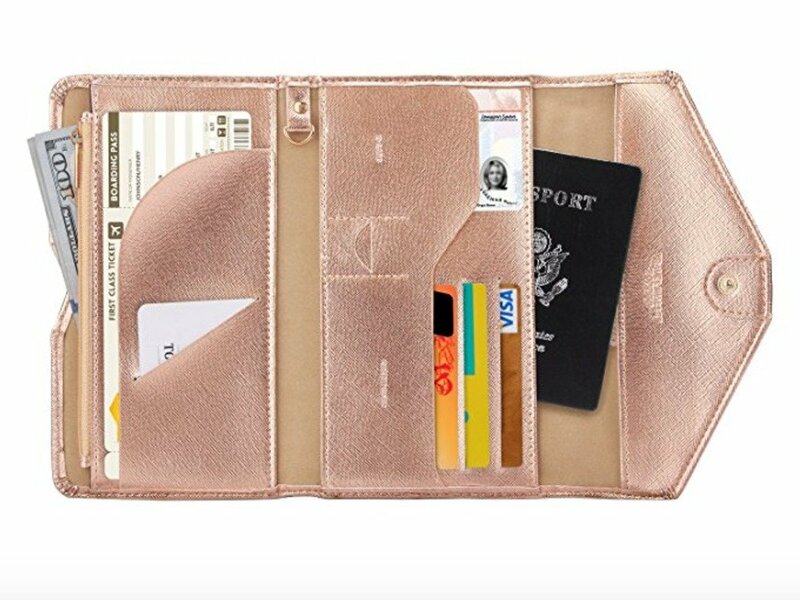 Give her this super cute travel wallet. Comes in a ton of colors to suit her style. 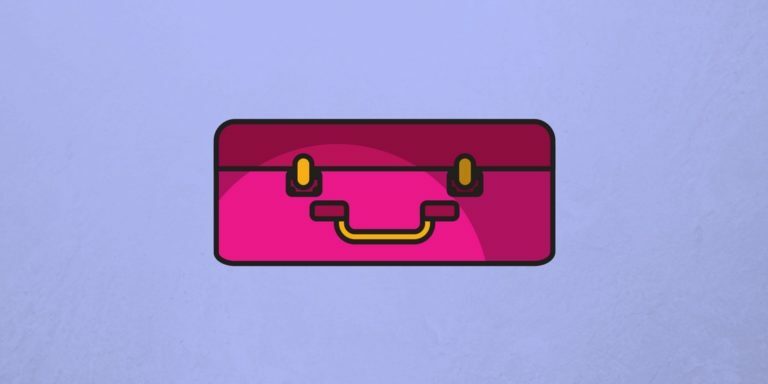 She can organize all her carry-on travel essentials, such as passport, boarding pass, credit cards, id card, coupons, tickets, key, money, coins, smartphone, sim card and pen. She can keep them all in her bag and protect them well during travel anywhere you go. 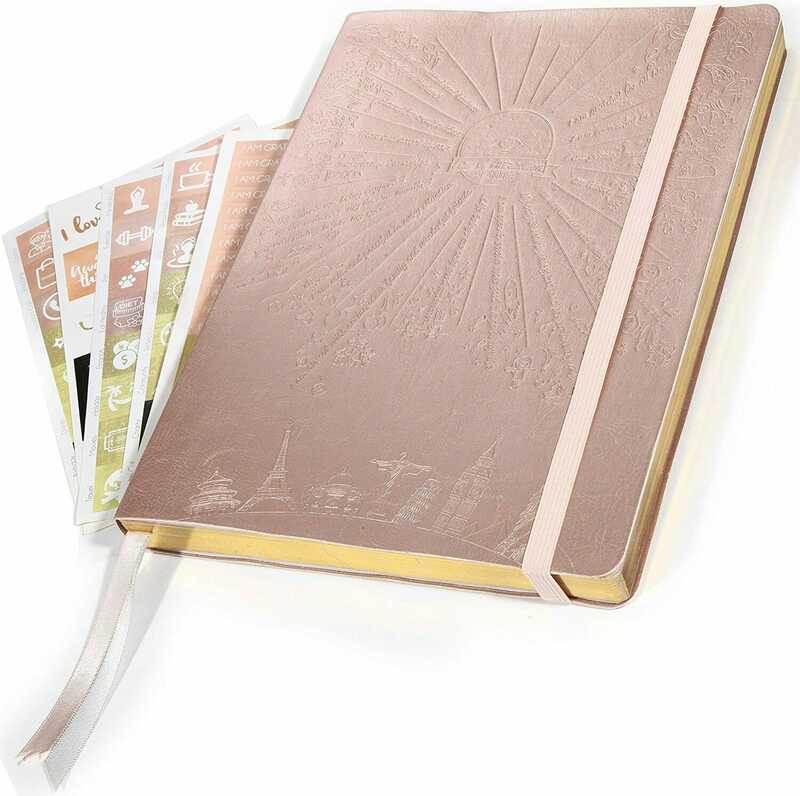 Great gift idea for the wanderlust sister! If your sister is into beauty than this gift os a no-brainer. She will love splurging on some makeup or skincare. Redeem Gift Cards of $50 or more for a complimentary 45-minute Custom Makeover with a Beauty Advisor. 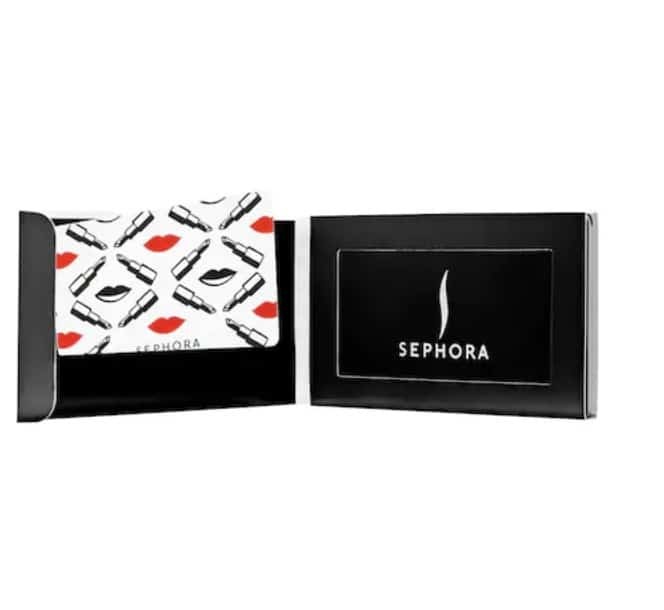 Includes a sleek, black, dual-mirrored compact, embossed with the Sephora logo and a gift box. 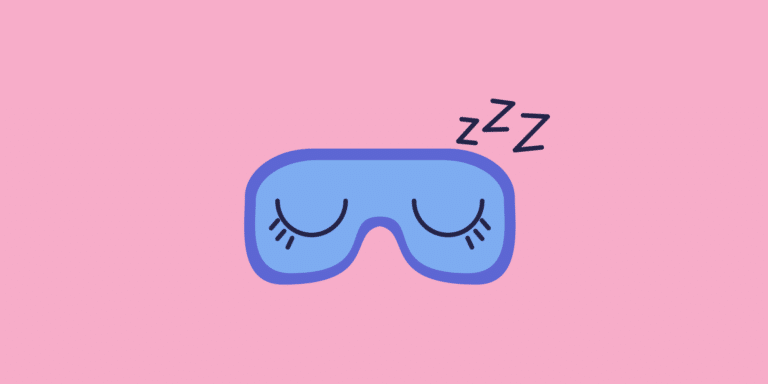 Think of Energize as that friend that is always upbeat and full of energy. You can’t help but to let that attitude and energy transfer to you and keep up with whatever fun things are in store for the day. 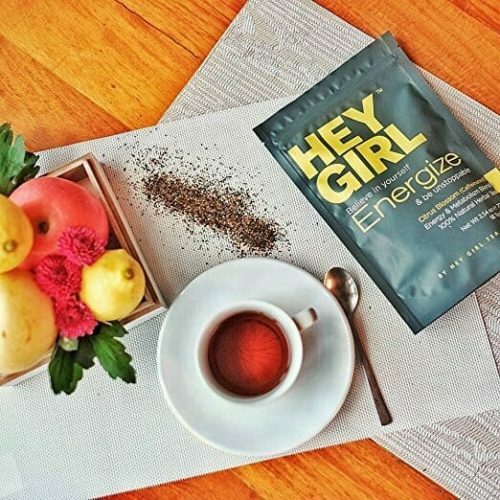 Energize was created to help women around the world have more energy, substitute coffee, boost metabolism, and lose weight. Does your sister have enough energy? Then try one of their other teas – cleanse, sleep or feel better. Wrap the tea up with this Insulated Ceramic Single Cup Tea Brewing System for a great gift pair. Everything a great travel bag needs! The perfect size duffel can fit everything you need for your next adventure. 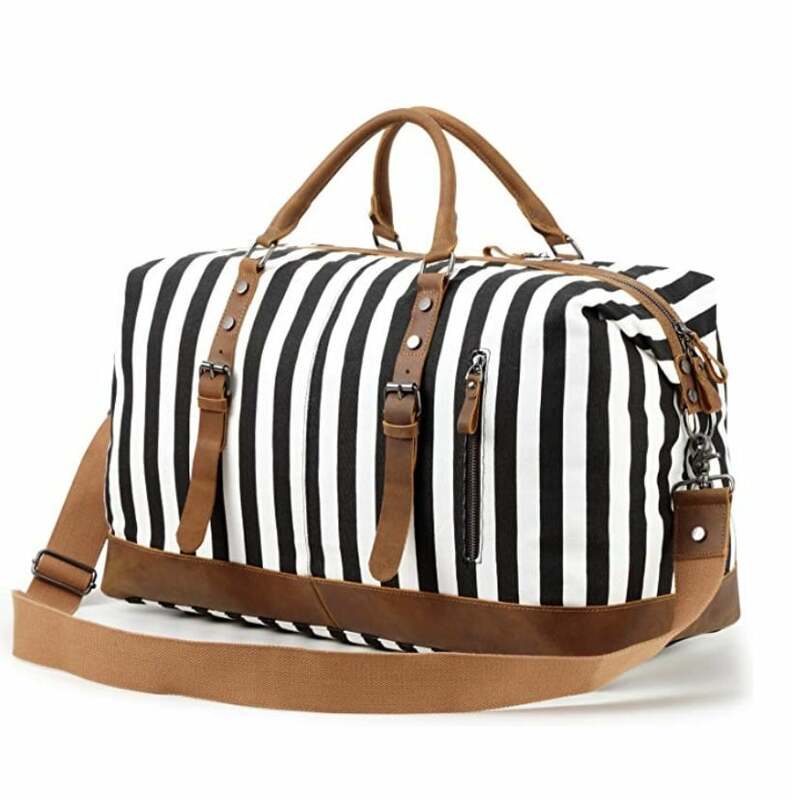 The Weekender Travel Bag is the fashionable solution for storing your travel essentials and packing efficiently The interior of this spacious and take advantage of these pockets to organize your cosmetics, hair products, jewelry, and other toiletries. Perfect for a weekend getaway or car trip. Coasters are often a boring necessity for those with neat freak tendencies. The Instant Glass Coasters allow you to use your own photos to personalize an often overlooked home accessory. Use photos of you two together, favorite quotes… the possibilities are endless! They’ll be catching your visitors’ eye as well as their mugs. When was the last time you wished for rain? 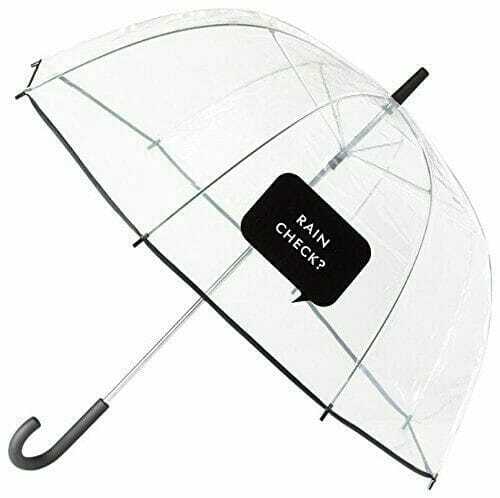 She’ll be hoping for afternoon showers just so her Kate Spade umbrella can get some exposure. We love how this transparent umbrella earns its place as a stylish accessory, and you’ll love how this see-through umbrella will keep a rain-soaked bad hair day at bay and instantly brighten any gloomy day! Back to the classics! Crafted from premium materials, Dosmix HM11 is a full-featured, ultra-portable Bluetooth speaker that delivers fantastic sound and classic design. Its’ rechargeable battery plays for 2-3 hours when fully charged while the compact design allows you to take it anywhere you want from indoor to outdoor, elevating your music listening experience. 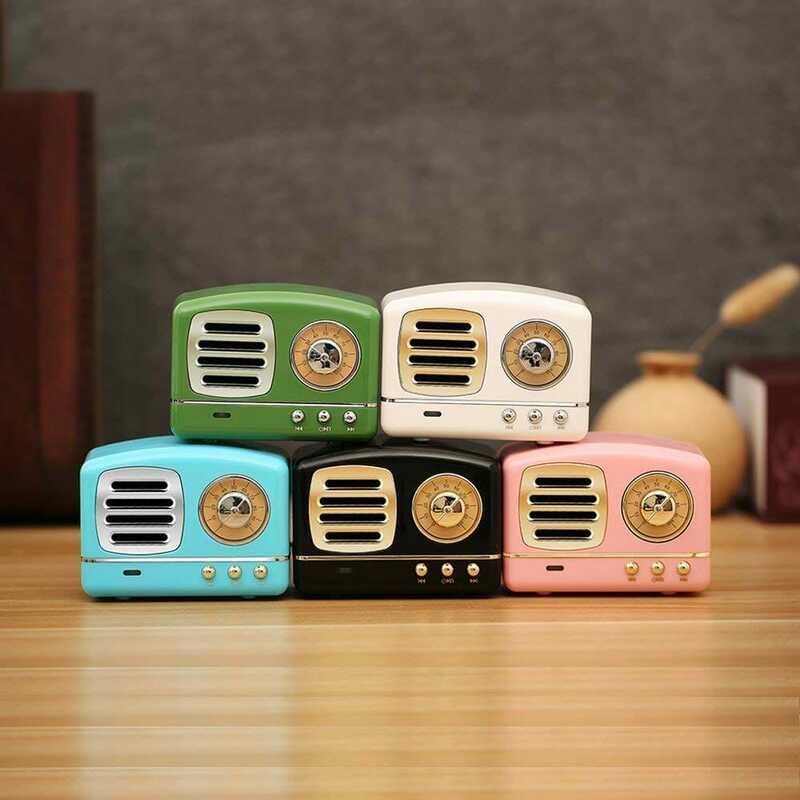 It’s compatible with almost all Bluetooth devices, such as iPhone, iPad, iPod, PC tablet and MP3 etc. This mug sure gets its point across. 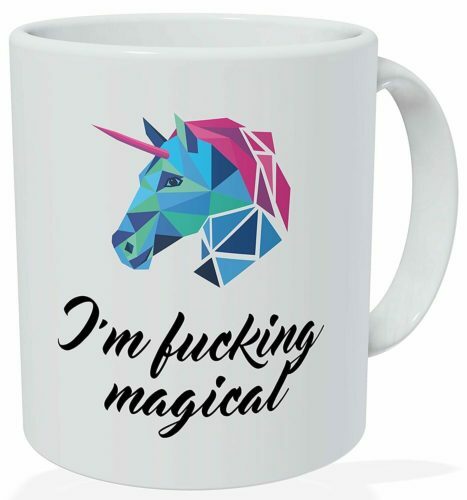 Tell someone they are as unique as a unicorn every morning over coffee. Printed on both sides with premium ink, it will not fade over the years. 100% safe for dishwasher and microwave. This will no doubt become their favorite mug. 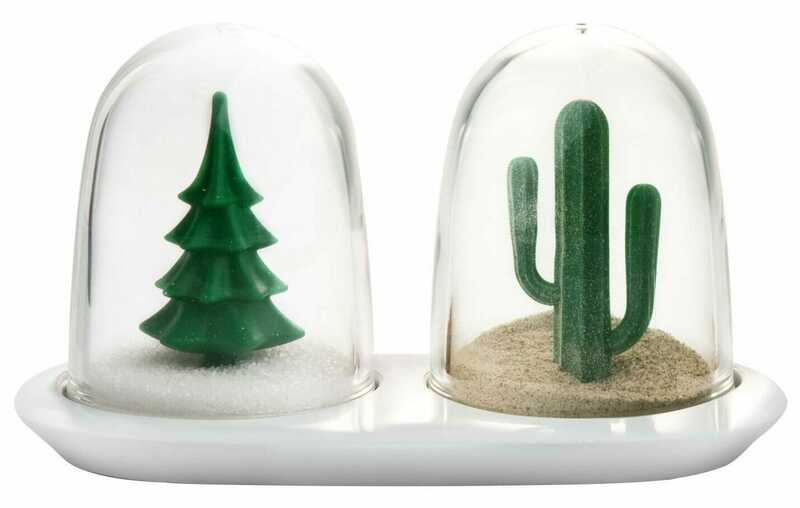 This is a quirky but super cool Cactus Pepper Shaker and Pine Tree Salt Shaker from Quality. This fantastic Summer & Winter set will look just brilliant on any dining table and will no doubt raise a few laughs from her guests. They also come in with animals and in a set of four trees to hold more spices. If ever had a drink out of one of these bad boys you know how much fun it is. 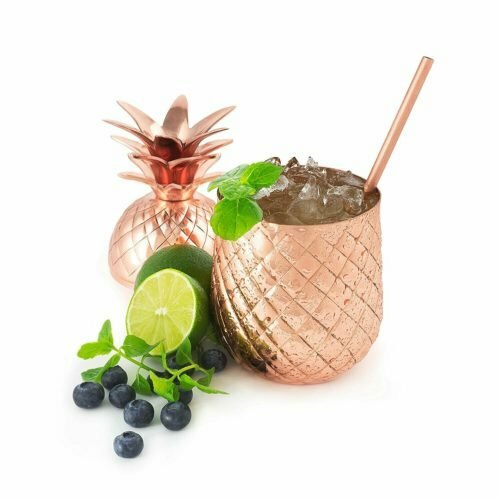 This pineapple copper drinking mug will keep her drinks refreshingly cold, gives her home bar an enchanting appeal, and exudes a sense of wealth, luxury, and prosperity that has been associated with pineapples for centuries. Spoil yourself (or someone you love) with these Harry Potter Earrings that will never go out of style! Each of the earrings in this set will remind you of equally important parts of the series that you couldn’t possibly forget. These magical earrings are just the thing your Harry Potter fan will love, and will definitely conjure emotions within others they never knew they had. 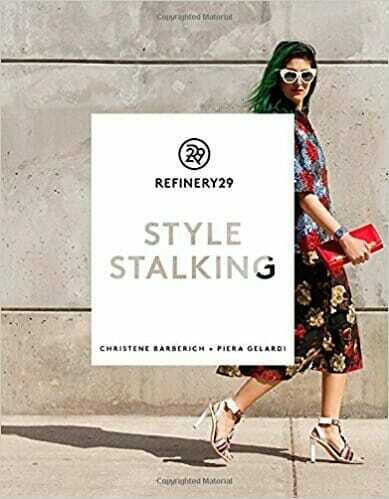 If your sister loves street fashion, this coffee table book is a great gift idea. Get set to help build her best wardrobe featuring the hardest-working looks from around the globe with Refinery29—the world’s leading style destination—as their editors break down the essentials of the everyday chic, straight from the street. What transforms a look from on-trend to trendsetting? Editor-in-Chief Christene Barberich and Executive Creative Director Piera Gelardi deconstruct their favorite outfits to reveal what trailblazing looks like on the real-life fashion front. The bin’s retro-inspired design will give her kitchen a chic, vibrant aura. Functional and great home decor makes this a very unique gift. 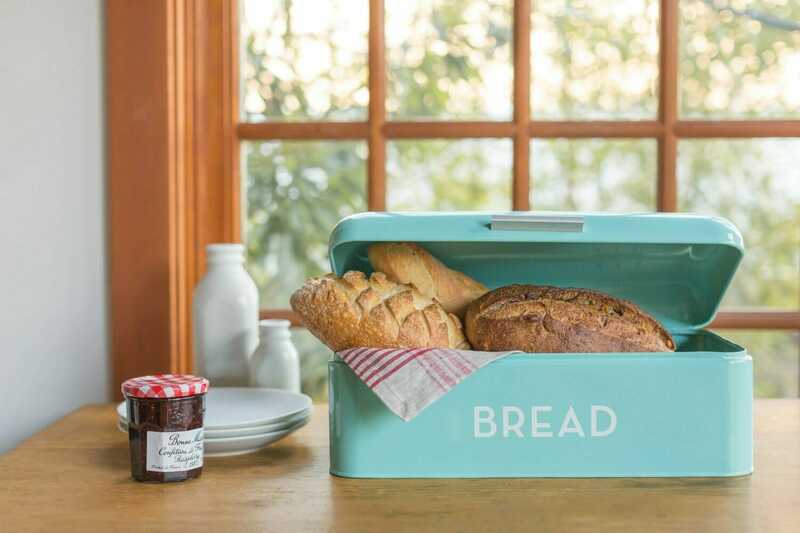 Bread Bin is the perfect storage solution for bread, buns, baguettes and bagels alike! The lid swings up easily, and small holes at the back allow air to circulate. Boxes come in a few colors, so choose a color that complements her home. Their size will perfectly accommodate a range of items. Pair it with matching retro kitchen items or a fun vintage apron! Whether shaken or stirred, your next Martini will certainly be served “with a twist” when presented in one of our new Copper Martini glasses. Our set of two Solid Copper Martini glasses will develop a cooling film of frost and keep your cocktails at the perfect, chilly temperature until the last sip. These Martini Glasses have a brass stem which can be removed for easy cleaning. Hey Girl, I’ll be any color you want, as long as you’re not blue. 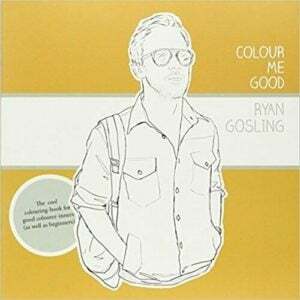 There’s nothing like drinking a glass of wine and coloring pictures of Ryan Gossling. Think that buffalo plaid should be green and orange? Always wanted to see him in more pastels? Go to town, Ryan won’t mind. Even if you haven’t held a crayon in years, your artwork is sure to come out looking handsome: It is Ryan Gosling, after all. 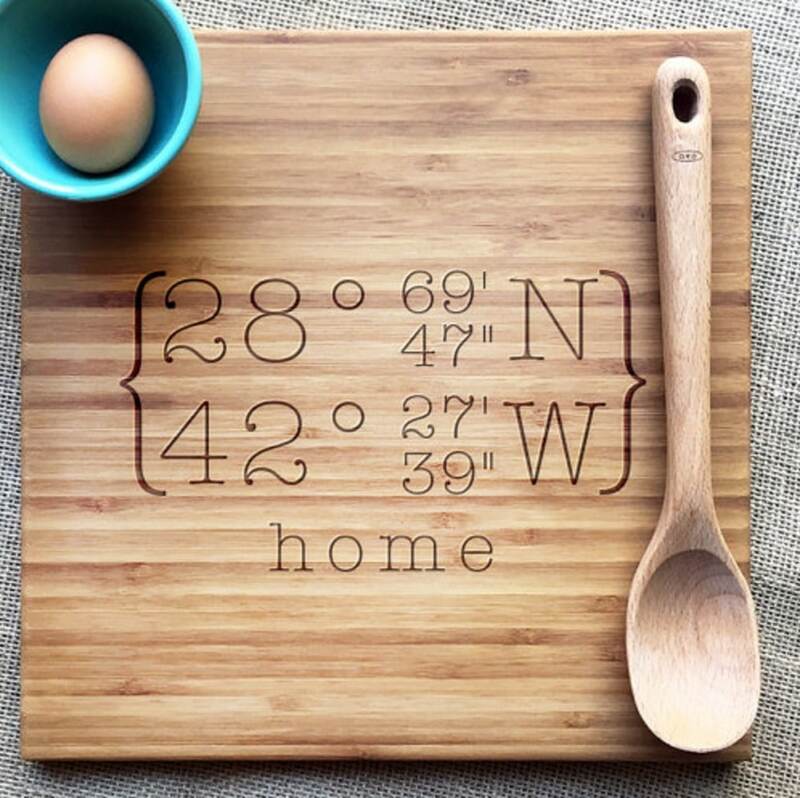 If you sister loves to be in the kitchen, this engraved coordinate personalized bamboo cutting board would be a perfect gift idea for any occasion. Can also be used as home decor. She will definitely get compliments on it at her next dinner party! This carefully crafted chevron pendant is among our favorites! An 18″ sterling silver chains run through the center of the solid wood and hand-painted pieces, creating a unique pendant that rests elegantly. The chevron disk measures approximately 1 3/4″ in diameter. Made with milk paint and baltic birch with a sterling silver chain. 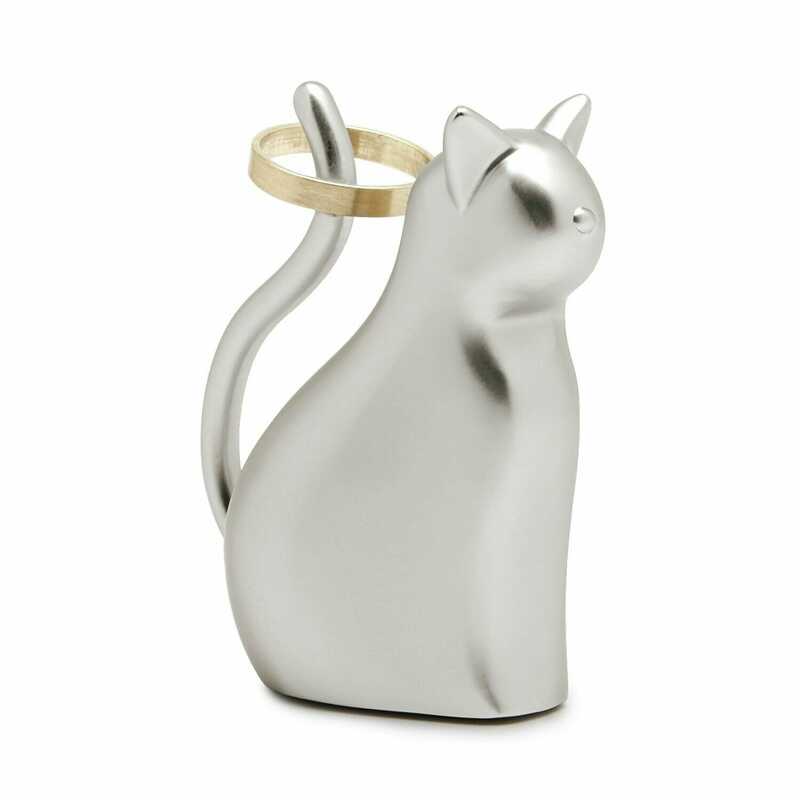 Store rings safely and conveniently with the refined Kitty Ring Holder. Anigram comes in a variety of animal shapes if cats are not her thing. Made of copper plated metal. Each Anigram has a padded base to protect surfaces and can be placed near a sink to store rings when washing hands or in the kitchen while cooking. 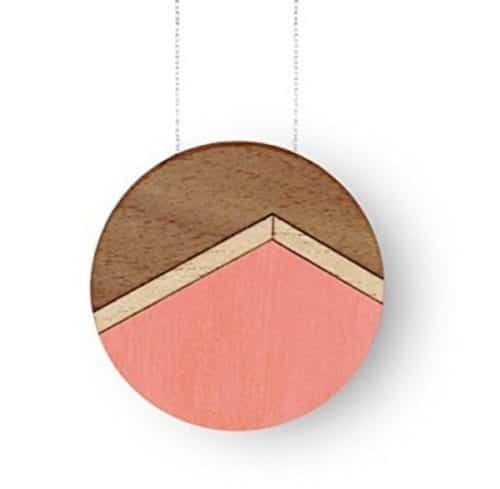 Pair it with a fun necklace holder for a great gift. 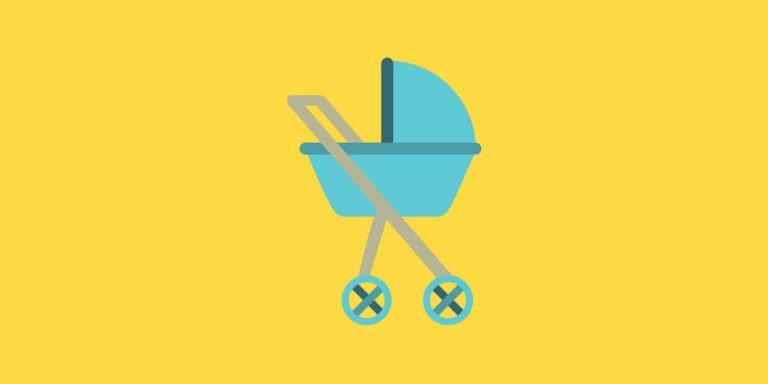 Help her become much more productive by teaching her how to focus only on her top priorities and delegate the rest. So she can achieve more and create more free time, happiness for herself. The perfect productivity and time management planner for 2017. 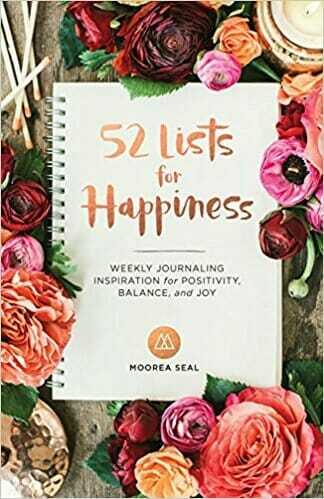 This Weekly Planner includes To-Do Lists, Feel-Good List & Gratitude Journal – The weekly/monthly feel-good list will help her not to forget to put herself first. She will become the best possible version of herself on a mental, physical & interpersonal level. Sister a cold brew addict? This little guy is designed for the ultimate cold-brewing experience. 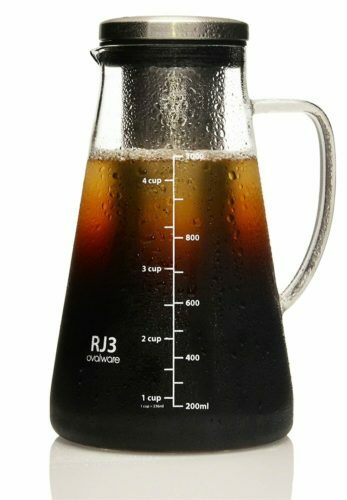 This dishwasher-safe, BPA-free RJ3 Cold Brewer locks freshness and flavor for up to 2 weeks within durable extra-thick glass for maximum temperature stability. Flexible for brewing hot or cold, tea or coffee, within a sleek design engineered to fit perfectly in your fridge. 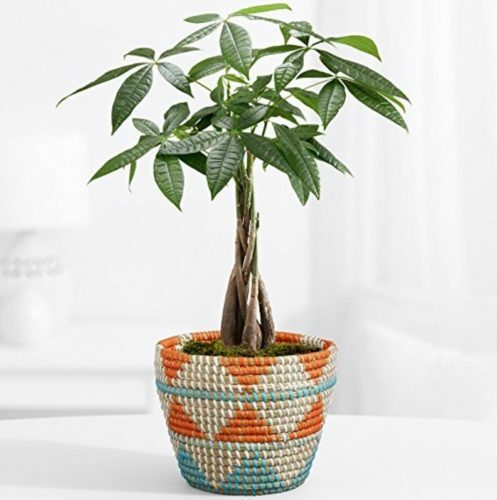 Bring good luck and fortune to someone special you know with our Tribal Money Tree! The most popular plant for “Feng Shui,” it can bring prosperity and positive energy to any workspace, home, dorm or patio. Pay it forward and give your friends or loved ones good fortune! 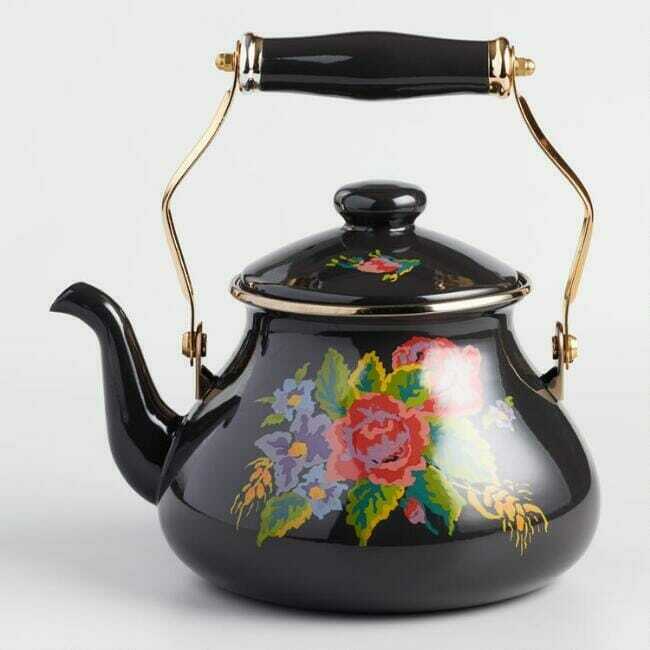 This vintage-inspired floral artwork on a black background, our exclusive kettle adds a cheerful design to a classic silhouette that evokes old-fashioned British teatime. 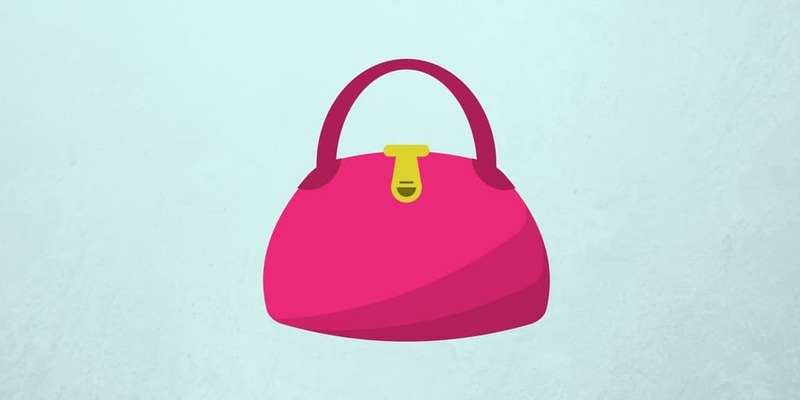 If she’s a work out gal she might as well carry her gym clothes in a fun bag like the work it out gym bag after this we’re getting pizza from Ban.do. Inspired by all things fun, disco balls, Confetti cannons and fizzy cocktails to name a few, Ban.do specializes in gifts and accessories that pack a stylish punch. Pop on a Ban.do with bright colors, irreverent patterns and lots of sparkles and prepare yourself for the zillions of compliments that you’re gonna get.